I’m starting to get behind on the book at the moment, so I have quite a ways to get here yet. Sounds like a good story though. The Whisperers War has got off to a really exciting start. The latest trade collections out now would almost bring you up to date on everything since All Out War. 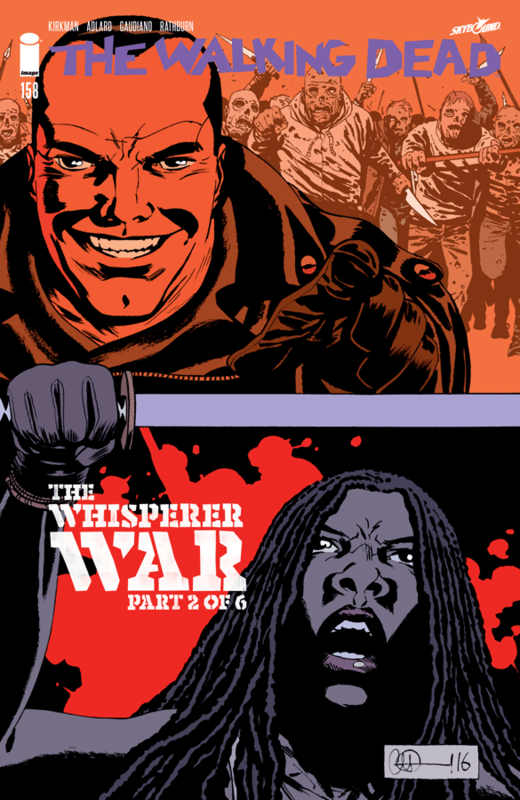 The Walking Dead remains one of my must read comic book series, and this is shaping up to be one of the best stories so far.